The DRAM course is perhaps the best course we teach beyond Open Water Diver. You will be involved in identifying signs of an incident and head it off before it becomes an accident. Stress levels in yourself and your buddy can be identified and reduced before either of you get into trouble causing an incident that leads to an accident. 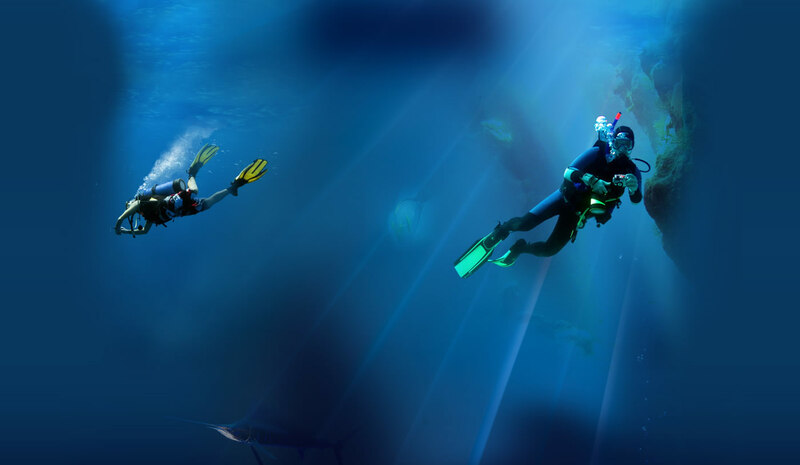 You will use Diver Rescue and Accident Management principles in your everyday life. Prerequisites include Advanced or 10 logged dives beyond Open Water Diver. The $150 course fee includes text, instruction, pool and quarry, and when completed, certification. This program is a prerequisite for all levels of leadership but recommended for all divers.